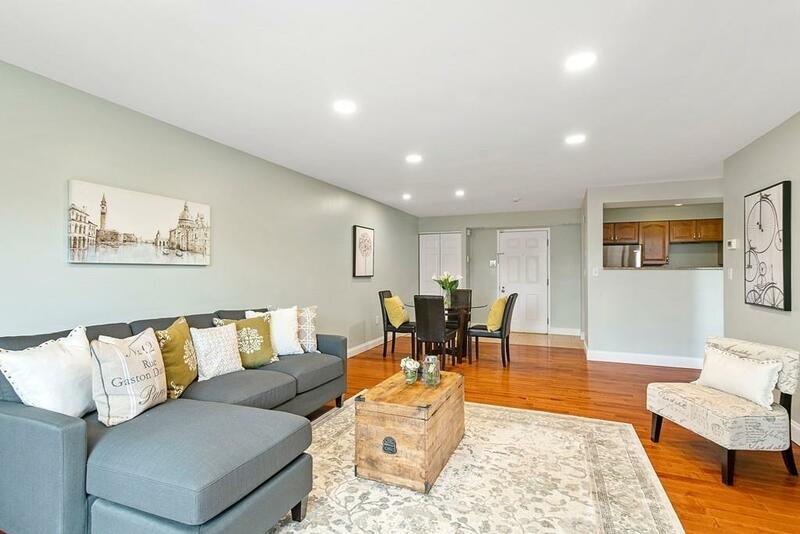 Welcome to this beautifully updated private corner unit in Admiral hill. 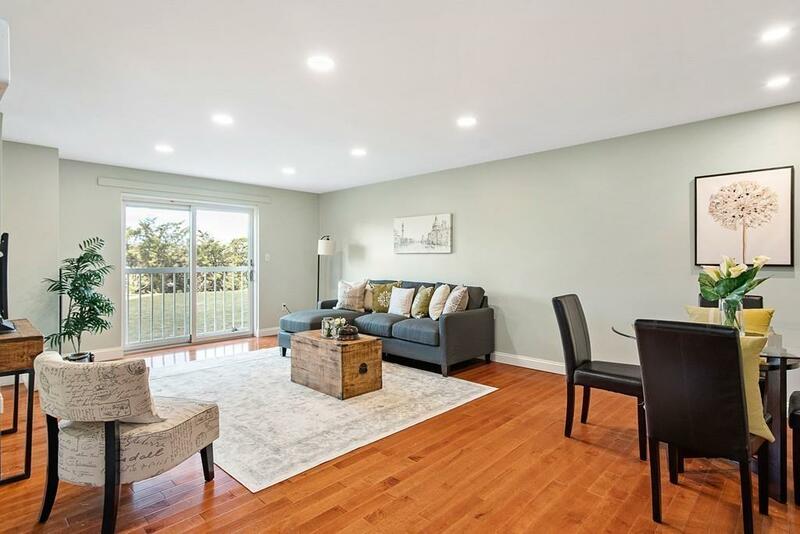 Open floor plan with new hardwood floors throughout, recessed lighting, updated kitchen, Juliet balcony and new washer and dryer in unit.The bedroom is flooded with natural light by the large beautiful oversized windows. 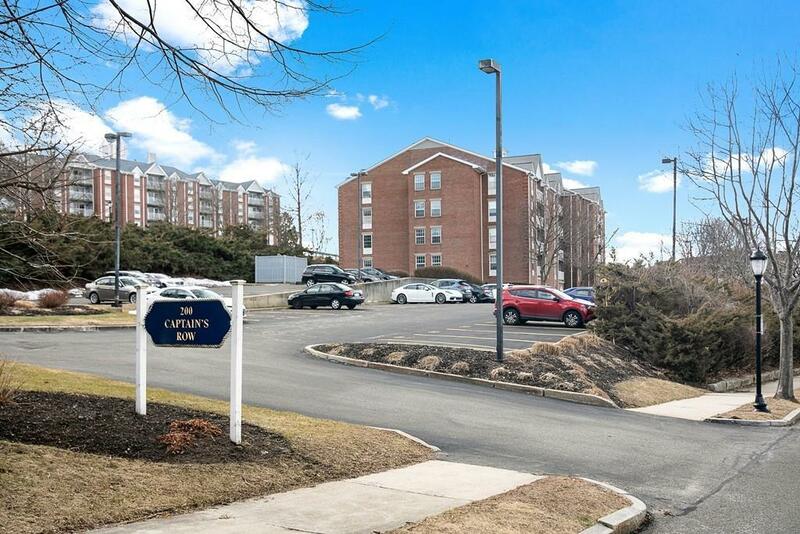 The unit comes with 1 deeded parking spot and ample visitor parking.Lots of storage throughout the condo and includes a private storage unit.Nestled in a wonderful community that offers tennis courts, in-ground swimming pool, professionally landscaped grounds with snow removal. Conveniently located to public transportation and major highways. Listing courtesy of Samuel Roman of Rise Realty. Disclosures Pets Are Allowed W/ Restrictions & Prior Approval. Parking Spot Number 24 Plenty Of Visitor Parking. Broker Of Office And Listing Agent Has interest in Property. 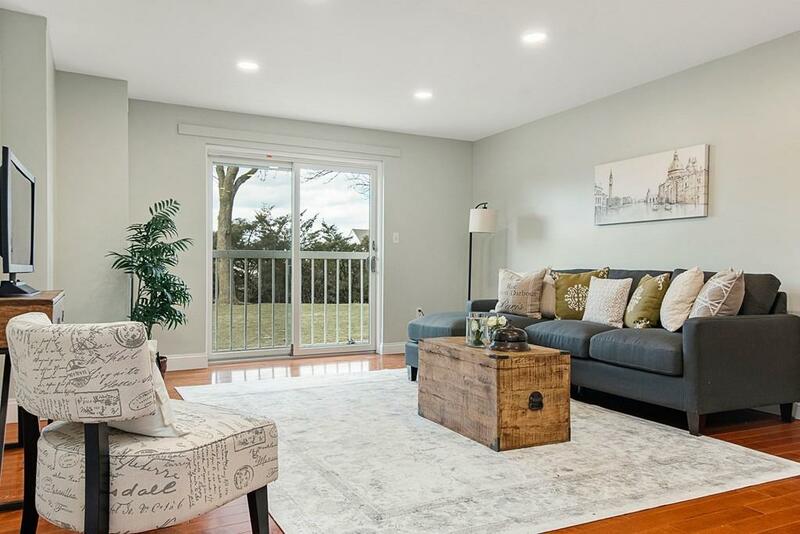 Listing provided courtesy of Samuel Roman of Rise Realty.